That’s right! The PVVET will be coming back to Franklin County to give another FREE amateur radio examination on April 10th. This time it will be following the Greenfield Community College’s and Franklin County Amateur Radio Club’s general class license course. The exam will be open to the general public. As with any PVVET examination, we ask that candidates obtain a FCC Registration Number (FRN) and pre-register prior to the examination. Candidates must bring valid identification and those wishing to upgrade must bring a signed photocopy of their FCC amateur radio license that will be given to the team. The exam will start at approximately 7pm at GCC. Building and room will be announced closer to the exam. Check out our events page for more information. Also check out our FAQ section for details about the exam itself and the PVVET. The PVVET has added two examinations to our events calendar. The Hampden County Radio Association (HCRA) and the Mt. Tom Amateur Repeater Association (MTARA) has asked the PVVET to provide examinations for their events. 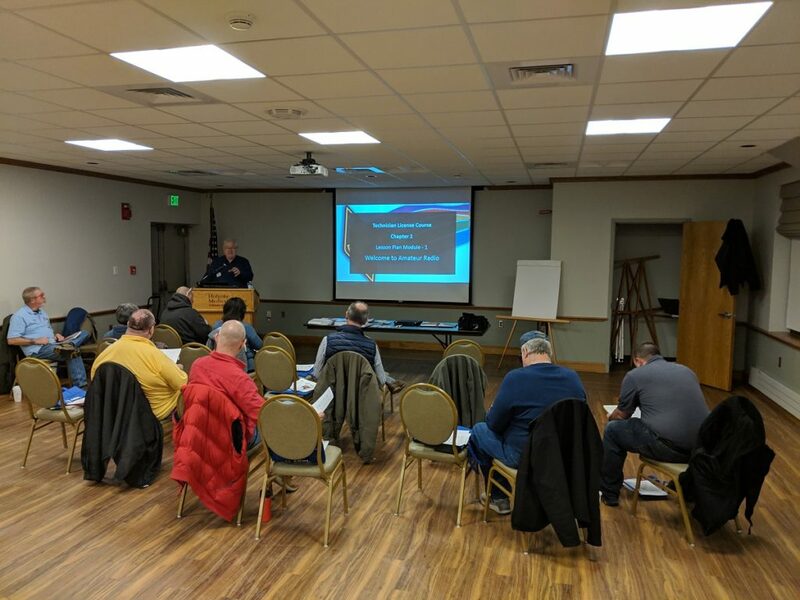 On Tuesday, February 26th, there will be an examination following the HCRA’s Technicians license course at the Holyoke Medical Center’s auxiliary conference center. The public is welcome to attend the examination. Doors open at 7pm and exams will start after everyone has checked in. Click Here for the event page for the February 26th Exam. Make sure to provide contact information. Please note this exam date may change if there are any cancellations during the 6 week course. On Saturday, March 9th, there will be an examination during the MTARA Hamfest at the Castle Of Knights in Chicopee. The exam will start at 10:30am. The MTARA has acquired a bigger venue this year to provide ample space for candidates. There will be no entry fee for those taking the examination. However, entry fees will apply if you decide to attend the Hamfest itself. Click here for the event page for the March 9th examination at the MTARA Ham fest. 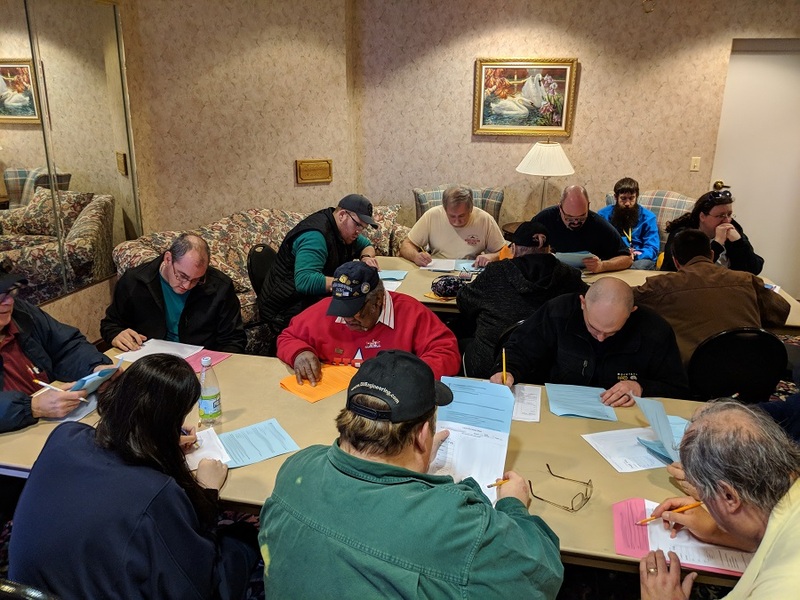 The Pioneer Valley VE Team (PVVET) conducted it’s FREE examination on Monday December 10th at the West Springfield Public Library. We had 4 candidates with a 100% pass rate. Out of the session we have a new tech, new general and two upgrades to general. Licenses were issued within the hour. Fast turnaround is what makes the PVVET great! Big thanks to Bob (W1QA), Steve (N1SR), Kurt (KU1RT) and Brian (N1FI) for spending their time volunteering as examiners. The PVVET is made up of all volunteers. Please check back to our website for future examination dates. Have a safe and happy holidays! Author nt1kPosted on December 12, 2018 Leave a comment on December VE Session Successful! Are you interested in getting your amateur radio license? Have you been studying to take an exam? Have you been practicing taking examinations online and constantly passing? If you answered yes to any of these, we have some news for you. The Pioneer Valley Volunteer Examination Team (PVVET) is hosting a FREE amateur radio licensing examination on Monday, December 10th at the West Springfield Public Library. Those who wish take the exam must obtain a FCC Registration Number (FRN) and pre-register at our website. It’s easy and only takes a couple minutes. Candidates must bring valid identification. Those wishing to upgrade must also bring a signed copy of their FCC amateur radio license that will be given to the team for submission. Any questions about the PVVET or the examination itself could be possibly answered by viewing our Frequently Asked Questions (FAQ). If you still have any questions, you are more welcome to contact us. The PVVET is coming to Franklin County! Don’t want to travel down to Hampden County to take an examination? Don’t worry, the Pioneer Valley VE Team will come to you! We will be hosting an examination after the Greenfield Community College’s (GCC) amateur radio classes on Thursday, October 25th. The public is welcome to attend the examination. Of course it’s free! If you live in Franklin County area and you are interested in the class, you can visit the GCC’s class registration page to sign up. For details about the event, please check out our Events Page. Author nt1kPosted on September 14, 2018 Leave a comment on The PVVET is coming to Franklin County! 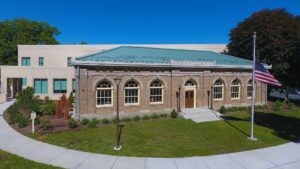 The PVVET will be holding an examination in approximately one month at the West Springfield Public Library . You still have plenty of time to study. We ask that all applicants pre-register prior to the date of the examination. The check-in process starts at 5:30pm and the examination will start at 6:00pm. Due to time restraints, examinations will end at 8:30pm , re-takes will be given at the discretion of the team. Details about the examination can be found here. If you have any questions about the examination or the PVVET, we ask that you check out our FAQ’s before contacting us. If you need help studying for the examination. The PVVET suggests HamStudy.org. It’s an excellent (and free) website that will help you obtain and/or upgrade your amateur radio license. You can even register for PVVET’s examinations through their website. We also suggest suggest Dan Romanchik’s (KB6NU) No-Nonsense study guides. They offer explanations of each possible question. There is a free eletronic PDF version available to those taking the entry level technicians exam. For those wishing to learn all the details about amateur radio, We would suggest the ARRL’s License Manual. They cover everything you need to know about the examination in great detail. 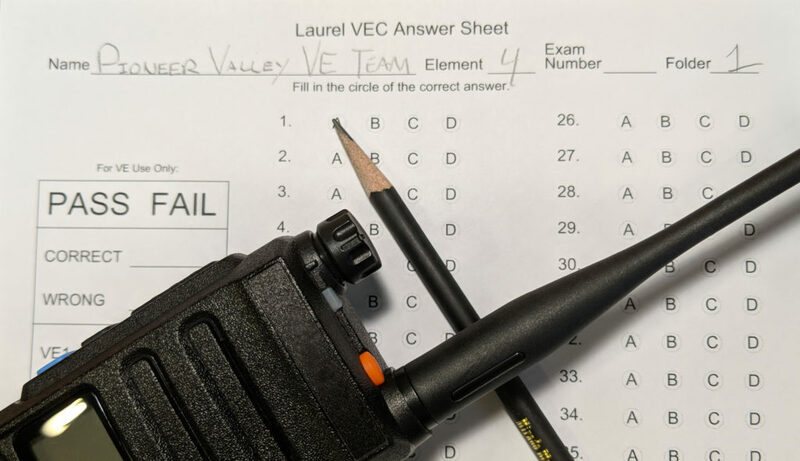 The PVVET will be hosting a FCC amateur radio license examination at the West Springfield public library on Monday, June 11th 2018. Checkin process will start at 5:30 pm. Exam will start at 6pm. We will be testing for all licenses. We do ask that applicants pre-register here on our website. If you do not currently hold a FCC amateur radio or GMRS license, we ask that you obtain a FCC Registration Number prior to the examination. Due to time constraints, re-takes will be given at the discretion of the VE team. Please see our event page for directions and details. If you have any questions about the examination or the PVVET, please don’t hesitate to contact us. At the time of posting this, we’re about a month away! This will give you plenty of time to study. We suggest that you read our FAQ’s to understand the testing process. PVVET Has A New Venue! The Pioneer Valley VE Team will be holding free examinations at the West Springfield Public library. This will be open to anyone wishing to obtain and/or upgrade their amateur radio license. We will be advertising examinations to the residents of West Springfield and surrounding areas. The WSPL is located in the center of West Springfield with easy access from Rt. 5, Rt. 291 and Rt. 91. The library was recently renovated and offers the space and technology that we need to administer examinations. Author nt1kPosted on March 13, 2018 Leave a comment on PVVET Has A New Venue! FCC’s ULS updated with PVVET’s examination. This past Saturday at the Mt. 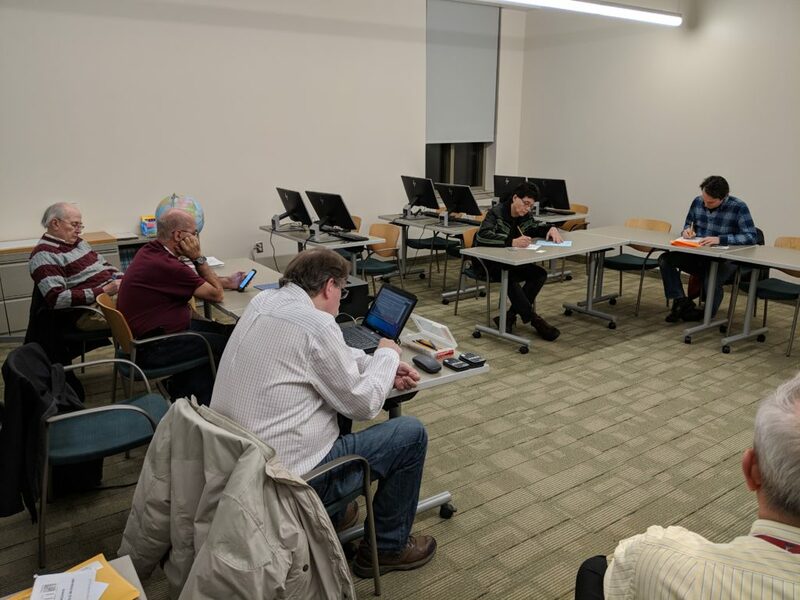 Tom Amateur Repeater Association’s (MTARA) amateur radio festival, the PVVET administered its first examination. We’ve had 14 applicants and we administered 23 examinations. For the who passed and/or upgraded at this session, your license has been issued/updated by the FCC. Please check the FCC’s ULS for your information. Author nt1kPosted on March 13, 2018 Leave a comment on FCC’s ULS updated with PVVET’s examination. 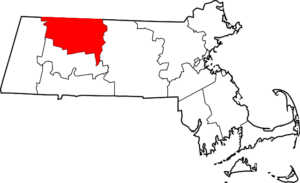 The Pioneer Valley VE Team will be holding a test at the Mount Tom Amateur Repeater Association’s Ham Fest. There is no entry charge for those who are ONLY taking the exam. If you wish to attend the hamfest before or after the exam, entry fees may apply. I passed! What happens next? After the examination is completed, the session will be submitted electronically for review. Once the review process is finished, the information will be submitted electronically to the FCC for processing. You will be provided with a Certificate of Successful Completion of Examination (CSCE) before leaving the exam. The CSCE is proof that you’ve passed your examination(s). If you are obtaining your first license, please visit the FCC’s ULS website and search for your new license, once it’s listed in the FCC ULS Database, you will see your call sign and you will be legally allowed to use it on the air. If by any chance you take another examination before the FCC’s ULS is updated, you will need to bring the CSCE and a copy of the CSCE to the examination. If the ULS has updated, it’s best if you print 2 copies of your license, sign them and bring them to the examination.